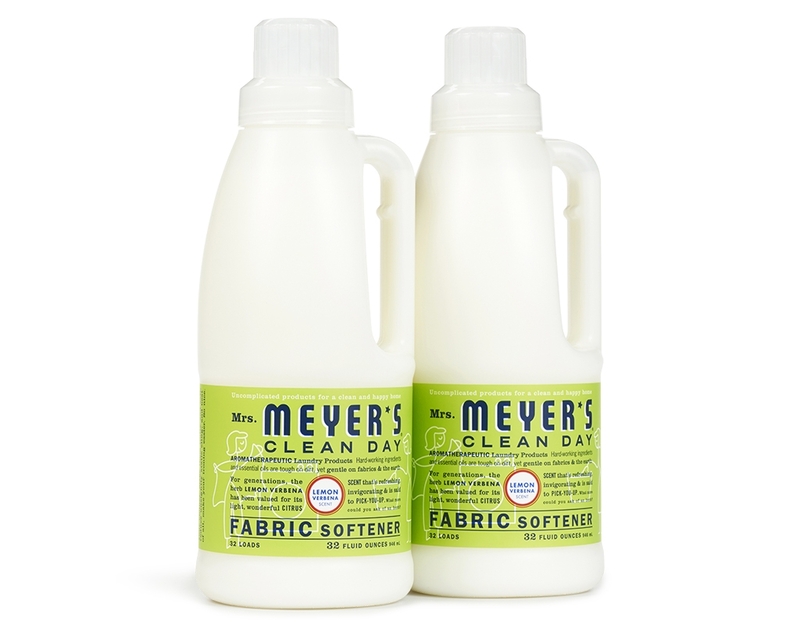 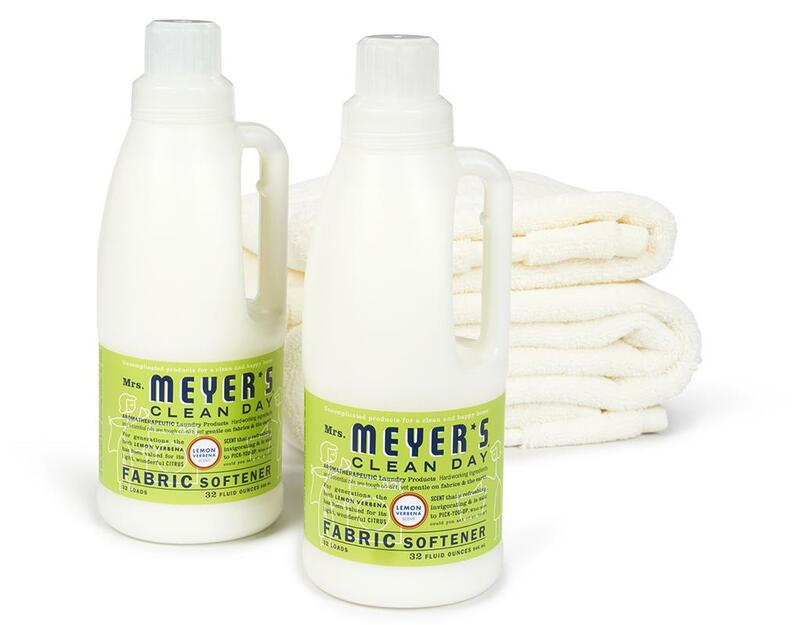 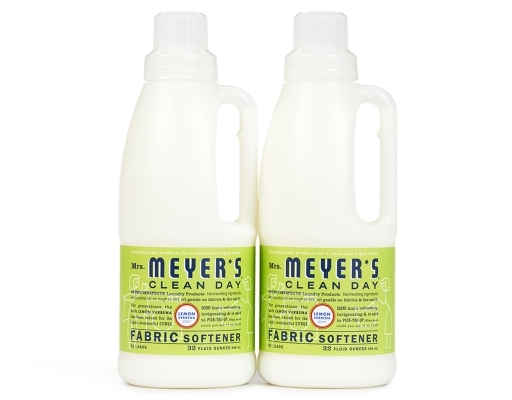 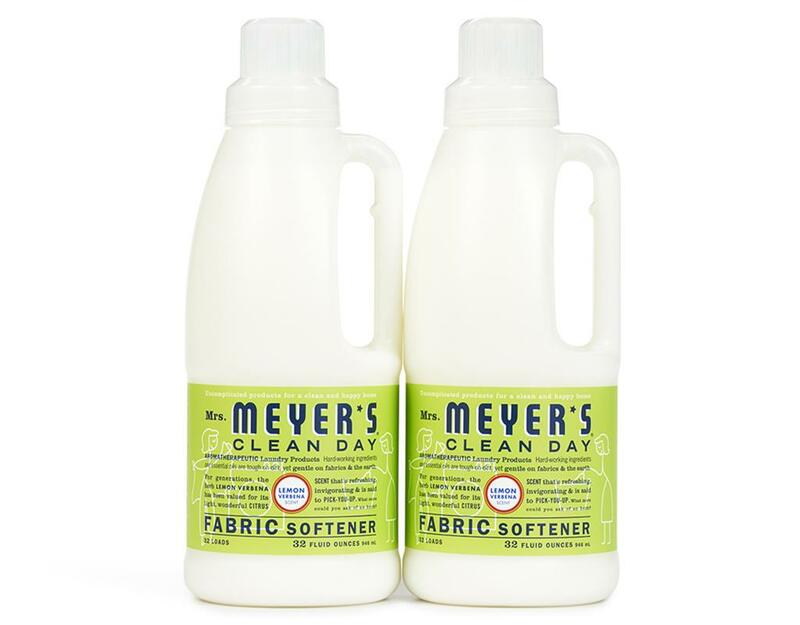 All you need is half a capful of Mrs. Meyer's Clean Day's Best Liquid Fabric Softener in your rinse cycle to make your clothes smell fresh, feel fluffy and soft, reduce unsightly static cling and make ironing easier. 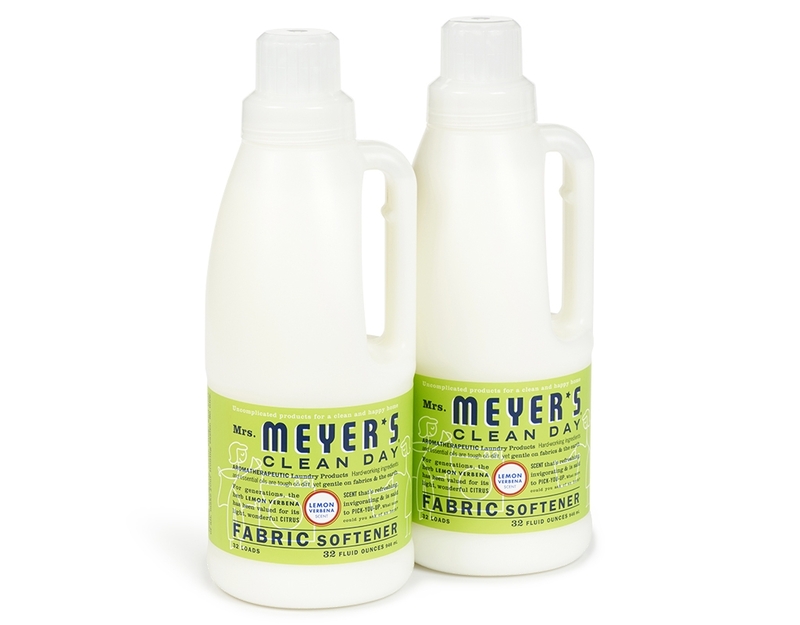 Contains softening ingredients from plant-derived sources, Cotton Extract, and essential oils for garden-fresh fragrance. HE compatible. 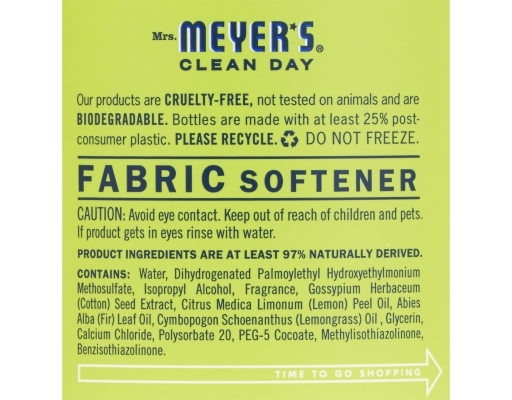 32 loads per bottle.